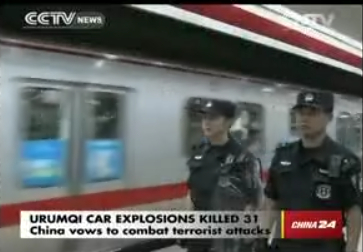 Chinese President Xi Jinping pledged to severely punish terrorists and spare no efforts in maintaining stability in response to Thursday morning's fatal explosions in Urumqi. 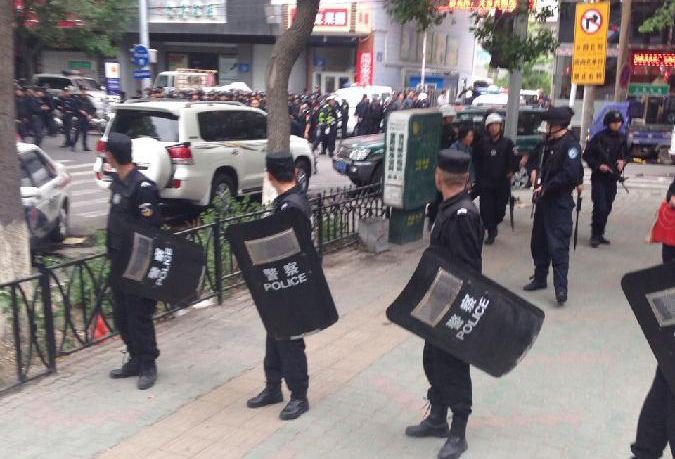 Police in northwest China's Xinjiang have busted 23 terror and religious extremism groups and caught over 200 suspects in May. Legal, procuratorate and public security authorities in northwest China's Xinjiang issued a joint statement on Saturday, calling for law-breakers who are involved in terrorist activities to surrender to get lenient punishments. 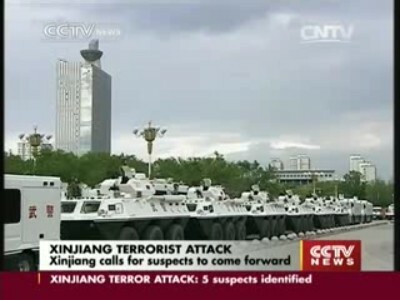 Beijing police stepped up security controls on Friday morning after Thursday's terrorist attack in Xinjiang. Subway passengers in Beijing will have to face security check at three more stations starting Saturday as a new measure was launched to beef up subway security. 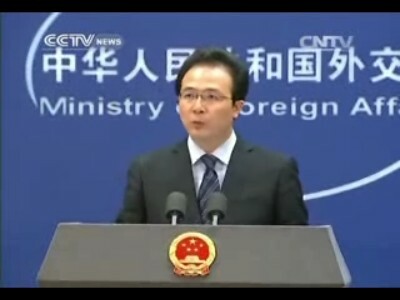 China's Ministry of Public Security (MPS) on Friday briefed 33 foreign security attaches from 29 countries on the attack in Xinjiang that left 31 dead and more than 90 injured. 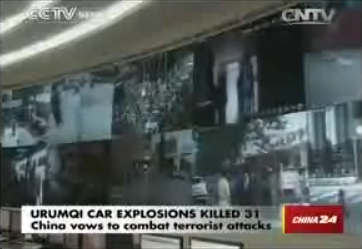 Urumqi has tightened security checks at entry ports to curb weapons smuggling, the city's customs authorities told Xinhua on Friday. 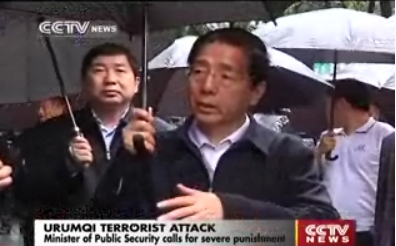 China's minister of Public Security Guo Shengkun has called for severe punishment of the terrorists involved in the attack which killed over 31 people at a Urumqi market.